Women in Engineering: who is your inspiration? Of course, we in the School of Engineering are biased, but we could argue that Engineering has contributed more to society than almost all other disciplines, and women have always played a huge role in this. 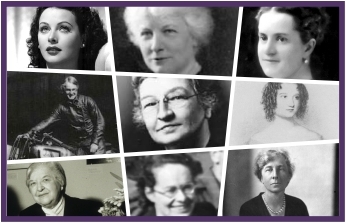 The achievements of these women are not as widely recognised as they should be. So, in no particular order, here is a list of some women in engineering from history we admire. We’d love to know who you admire and why! 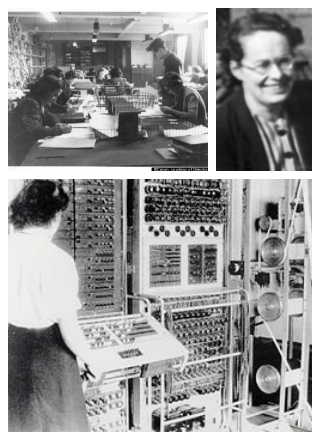 75% of the people working at Britain’s central site for cryptanalysis during WWII were women. Initially recruited to non-intellectual roles (!) they soon proved their worth in many roles, including operating the mechanical cryptanalysis machines and Colossus computers, and women such as Joan Clarke worked as a code-breaker (a very, very intellectual role!). For so long the work at Bletchley Park remained secret and it is only recently that the true contribution of these important women has been recognised. Beatrice ‘Tilly’ Shilling was a British aeronautical engineer; she also raced motorcycles. 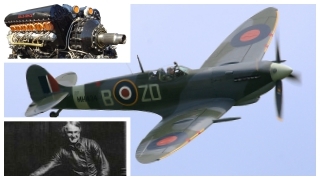 Early in the Second World War the Rolls-Royce Merlin engine that Britain and its allies relied on for its fighter planes had a serious deficiency that affected its performance under certain circumstances. Beatrice devised a solution officially called the R.A.E Restrictor which could be fitted without taking the aircraft out of service. She and her team travelled round airforce bases installing the devices that, rather cheekily, became known as “Miss Shilling's orifice”! 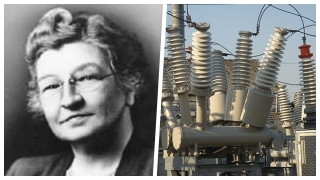 Edith Clarke was a trailblazer for women in the field of engineering, being credited as the first female electrical engineer. She was the first female to receive a Master of Science degree from the prestigious MIT, the first woman to deliver a paper at the American Institute of Electrical Engineers and the first female professor of electrical engineering at the University of Texas in Austin. Edith invented the Clarke calculator for solving equations in power transmission and published an influential textbook in her field. 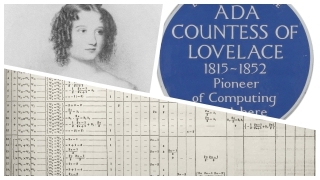 Ada was an English mathematician who worked on Charles Babbage’s proposed general-purpose mechanical computer. She produced the first algorithm to be run by such a machine, arguably making her the first computer programmer; it was a long, long time before this was recognised as software engineering! 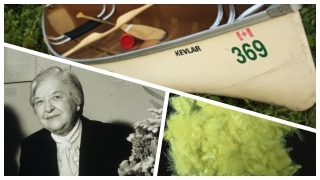 Stephanie Kwolek was a chemist working for the DuPont company in America (okay, not strictly an engineer, but Stephanie made a huge contribution to engineering) and invented the exceptionally strong and stiff synthetic fibres we know as Kevlar. Five times stronger than steel by weight, Kevlar is remarkably useful: everything from bullet-proof vests to tennis rackets and bridge supports to car tyres. 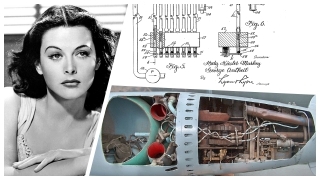 This might be a surprise to many, but the glamorous 1930s and 1940s Hollywood actress co-developed a guidance system for torpedoes based on spread spectrum and frequency hopping technology to avoid jamming by the enemy. Similar technology has since been incorporated in Bluetooth and Wi-Fi! 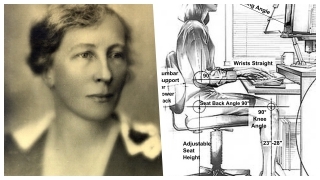 Lillian Gilbreth was an American Industrial Engineer and one of the first women engineers to hold a doctorate. She combined psychology and engineering to improve process efficiency. She has been described as both “the mother of modern management” and a “genius in the art of living”. 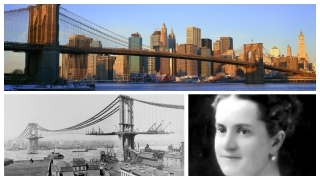 Emily Warren married the civil engineer Washington Roebling who was the Chief Engineer during the construction of the Brooklyn bridge in New York. When he became ill as a result of his work on the bridge, Emily took over, becoming the “first woman field engineer” for the remaining 14 year duration of the construction. She learned about materials strength, cable construction, stress analysis, taking over project management and day-to-day supervision, effectively becoming the chief engineer in all but title. A plaque on the bridge commemorates Emily’s memory. A sculptor, a manufacturing expert, a businesswoman, a philanthropist — take your pick; an extraordinary woman! 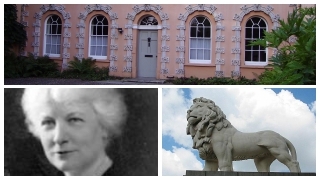 Eleanor Coade perfected the clay recipe and the manufacturing process for the high-quality and durable artificial “stone” (actually a ceramic material Lithodipyra) that took her name — Coade stone. She worked with sculptors and architects of the day and produced statues and architectural elements that can still be admired around the UK, including on Buckingham Palace and Westminster bridge. Eleanor Coade’s success is impressive by today’s standards; to have managed it in the Georgian era is truly remarkable! The images partially reproduced here remain the property of their respective copyright owners and are used under 'fair use' for non-commercial, educational purposes.